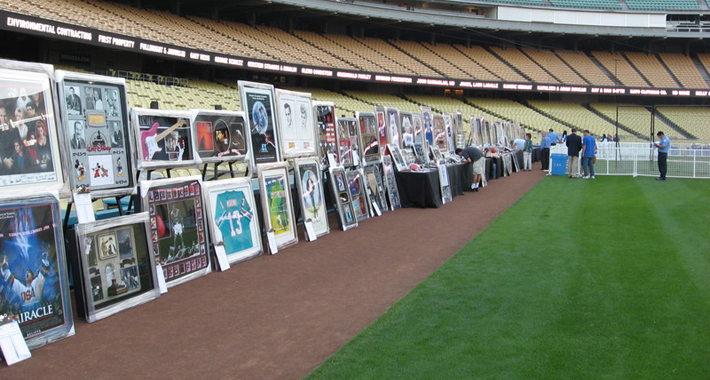 Silent auctions can raise as much or more revenue than live auctions. So, to have the most profitable event possible, make sure you have both. Bang the Gavel works hard to ensure the silent auction looks as good as it is effective! We provide 3-part bid sheets for every auction item – We also print 3-part invoices for winning bidders! The winning bidder, Bang the Gavel, and your organization each get a copy for their records! Our staff will close the auction in an orderly and professional manner! concise report usually within a day following the event! With our extensive experience, we are able to handle this task with the utmost efficiency, speed, accuracy, and friendliness. Happy guests = successful events! 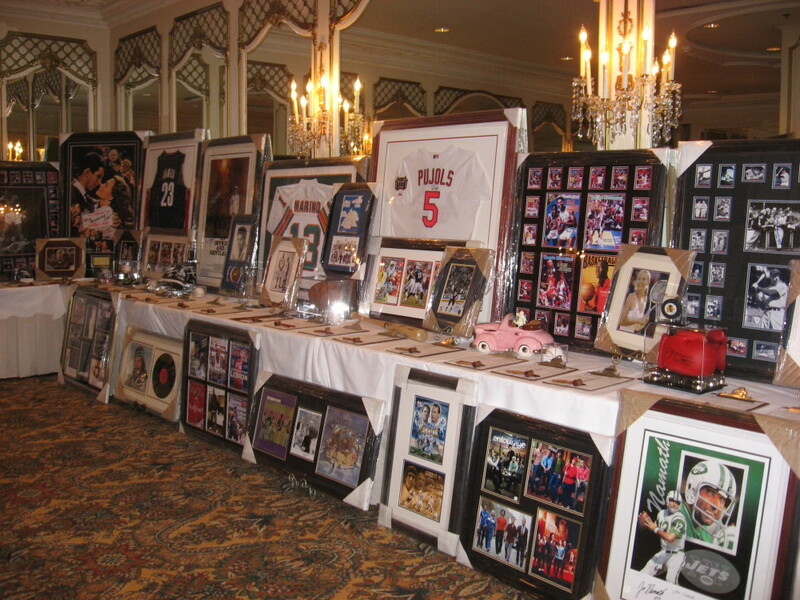 Ready to talk to us about running a Silent Auction for your event? Contact us now.